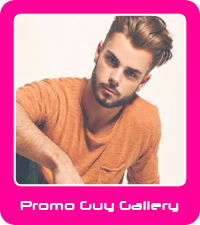 We have been providing experienced promotional models and event staff in East Anglia, and the surrounding counties of Essex, Cambridgeshire, Bedfordshire, Norfolk, Suffolk and Hertfordshire for over five years. We provide promo models at Silverstone, exhibition, event and promo staff at the East of England Showground in Peterborough and sampling/leafleting staff in shopping centres such as intu Lakeside, Lion Walk Shopping Centre in Colchester and intu Chapelfield. We have also provided exhibition staff at the Fitzwilliam Museum and lots of conference staff at many hotels across the region. Our agency started in Northamptonshire, close to Silverstone which means we know our staff and the locations, very, very well. We provided a large team of roadshow staff at over 20 locations across East Anglia to collect the public details for a new scheme Anglian Water were putting in place. It was part of a consultation period and the target was to get over 1,000 sign ups. The roadshow staff collected so many leads that Anglian Water extended the camoagn for another two weeks because of the success. 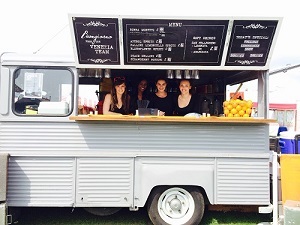 We are a specialist provider of promotional staff in the events, promotions and marketing sector. Our database covers all of the Anglia region. We recruit and manage all of our staff which enables us to have more control over their performance. We provide grid girls and promotional models for many events at Silverstone including BSB, F1 Grid Girls and many private events such as Ford Owners Club, etc. We provide promo girls and promo boys for any event anywhere in East Anglia. We are very experienced in the motorsport events arena, especially the British Superbikes.